Create something beautiful! Help raise money for new scholarship fund and create something beautiful for your holiday table! On Thursday, December 13th, the Polish American Heritage and Community Foundation is hosting a flower arranging workshop to celebrate the holidays and raise some money for their new scholarship fund! Event will be held at the Polish American Citizens Club, 82 Boston Street, from 6:30pm – 8:30pm. An instructor will teach participants how to make a beautiful arrangement (similar to the one pictured) and $10 from every ticket sold will go to establish the PAHCF’s Scholarship Fund. 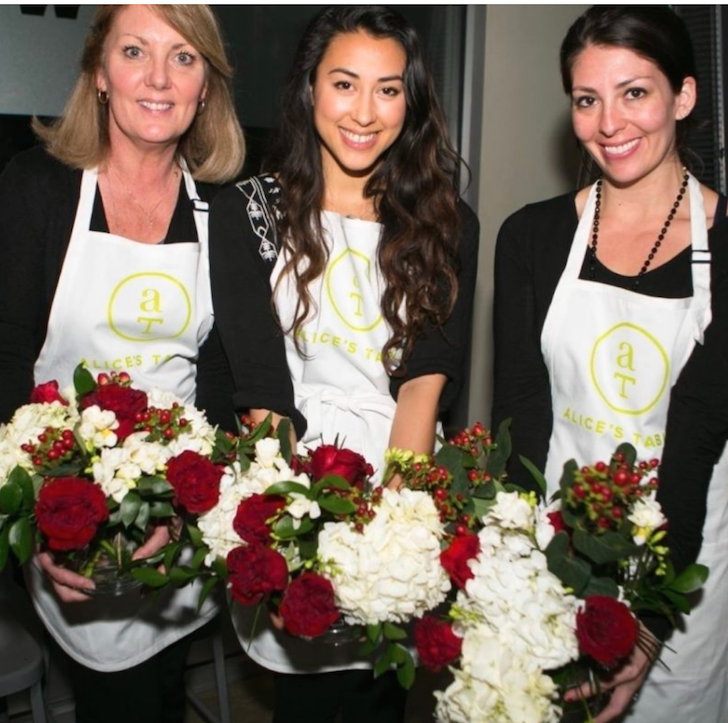 All the materials (aprons, flowers, vases and tools, etc) are provided and participants get to take home their hand-crafted creation at the end of the night. Tickets are $65 per person and available here!